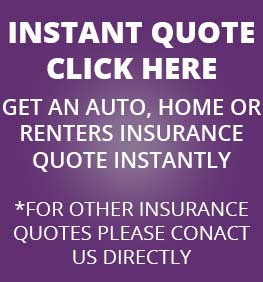 We at JMI Insurance are excited to be one of the most reputable and esteemed independent insurance agencies operating in Portland, Oregon. We are devoted to giving our customers first-rate insurance and service. We are specialists in all kinds of Oregon commercial insurance, from brewery insurance to restaurant insurance, we do it all. 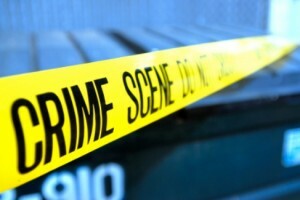 Crime can have a very significant negative impact on your business. Not only external crime, but internal as well. One out of every three employees admits to stealing from their employer. The average length for an employee fraud scheme is 18 months! 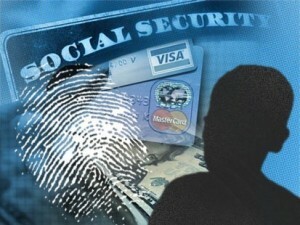 In the year 2008 alone, seven percent of business revenue was lost to employee fraud and abuse. Small businesses are more vulnerable to internal theft and fraud than big ones. It can be difficult to prevent because sometimes the employees that you trust the most can be the ones that are taking advantage of you. Now, we aren’t suggesting that you never trust any of your employees; Most of them are honest and hard-working people. 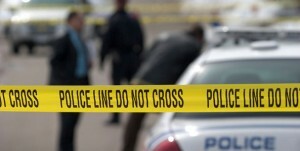 We can find a crime insurance policy that protects your business from internal and external crime. We have access to 15 of the country’s most respected insurance carriers, so we have ample selection when choosing an insurance policy for your business. Our accomplished and capable insurance agents have decades of experience comparing policies, and you can be sure that they will find the best policy possible to protect your business. Once we have set you up with an insurance policy, we won’t just cut ties with you. Our agents are available around the clock to speak with you face to face or over the phone. They are well-learned on most types of insurance, so they will gladly help you understand the technicalities of your insurance policy that you aren’t clear about. We will treat you as if you are our only client, and what is important to you is automatically important to us. With such knowledgeable and friendly insurance agents and a steadfast commitment to customer service, it is no wonder that our customers are always satisfied with our work. 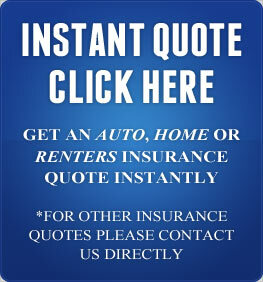 Contact us by phone or the internet to get a free insurance quote for your business.